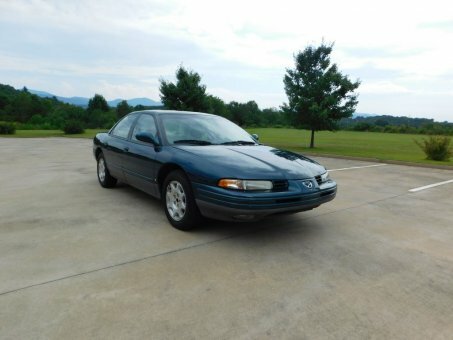 1993 Eagle Vision 4 Dr TSi Sedan. 1 owner non-smoker with 77,262 certified original miles. COLD A/C everything works. Power seats, leather interior. Like new BF Goodrich tires. Outside has some dings and scratches,but no accidents.